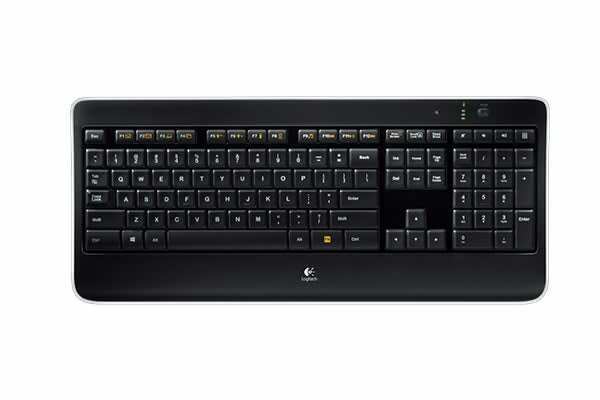 Featuring a sleek, thin profile, laser-etched backlit keys and seamless wireless technology, you’ll be the envy of the office with this excellent keyboard. 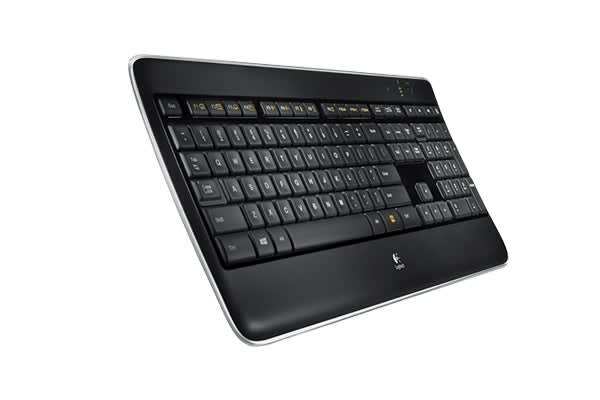 Free yourself from wires and type in comfort, day or night, with this fantastic backlit keyboard from Logitech. 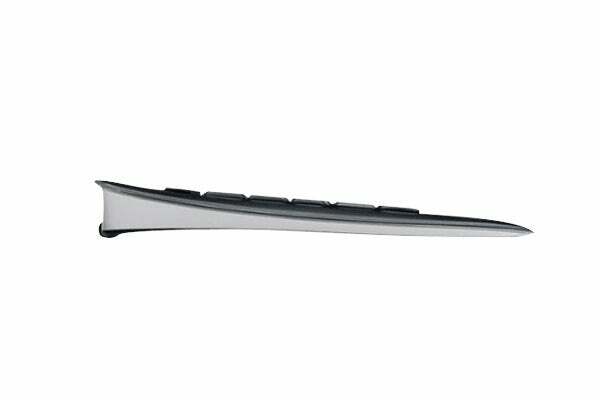 The concave keys and slim profile help you keep your hands and wrists in a natural position, and the long battery life keeps you going for up to 10 days* – you can even continue to work while it’s recharging. *Allow three to six hours for full charge. Actual battery life will vary with use, settings and environmental conditions. Rechargeable batteries have a limited number of charge cycles.